Facebook, in what has become an almost monthly affair, announced yesterday that it has the bought video ad tech startup LiveRail. Facebook seems to be on a roll. 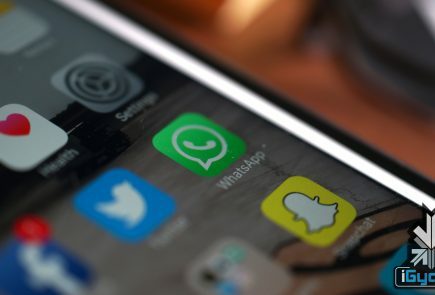 It has acquired close to 45 companies, with its largest acquisition being the purchase of WhatsApp, Oculus and Instagram. It had acquired WhatsApp for $19 billion, Instagram for $1 billion and Oculus for $2billion. Now the social networking giant, keeping up the pace, has acquired LiveRail on Wednesday, with no terms of the deal disclosed. 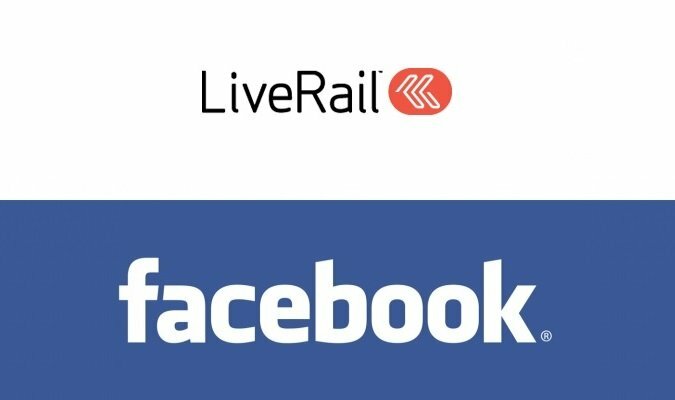 Though according to the grapevine, Facebook might have paid between $400 million and $500 million for LiveRail. Liverail connects marketers to publishers on web and mobile. It automates the sale of video ads for publishers including Major League Baseball, ABC Family and Dailymotion. The start-up, which was founded in 2007, helps companies ranging from sports to entertainment optimize delivery of video ads on mobile and the web through real-time bidding and its proprietary market data. The company claims it delivers 7 billion video ads a month. Rather than negotiating deals over the phone or in person, publishers can upload their video inventory to LiveRail’s system, which provides buyers via real-time auctions. Publishers can also use LiveRail’s ad technology to process upfront deals without all the paperwork that can delay a campaign from airing at the right time and fashion. We believe that LiveRail, Facebook and the premium publishers it serves have an opportunity to make video ads better and more relevant for the hundreds of millions of people who watch digital videos every month. More relevant ads will be more interesting and engaging to people watching online video, and more effective for marketers too. Facebook plans to keep LiveRail’s existing business of selling ads for non-Facebook publishers in operation. Though the company declined to comment on any plans to sell Facebook’s own video ad inventory through LiveRail. Facebook undoubtedly is the biggest social media platforms. It has a base of 1.28 billion daily active users worldwide and so it offers a greater reach than TV. It launched its Premium Video Ads service with a test last December for Summit Entertainment’s ‘Divergent’ and opened it up to a select group of marketers this spring. In May, NBC became the first TV network to use the Facebook autoplay video ads to promote their shows. Facebook has around 5.8% share of all global digital ad revenues in 2013, up from 4.1% the year prior. While, in the U.S., the social networking giant held 18.4% market share of digital display advertising in 2013, overtaking Google for the first time, according the statistics. Of all the purchases made by Facebook recently, the Livewire purchase seems like the safest bet as it already have a bustling user base and profitable business model. After some hefty money spending, this ones a more crafty investment by Mr. Zuckerberg.